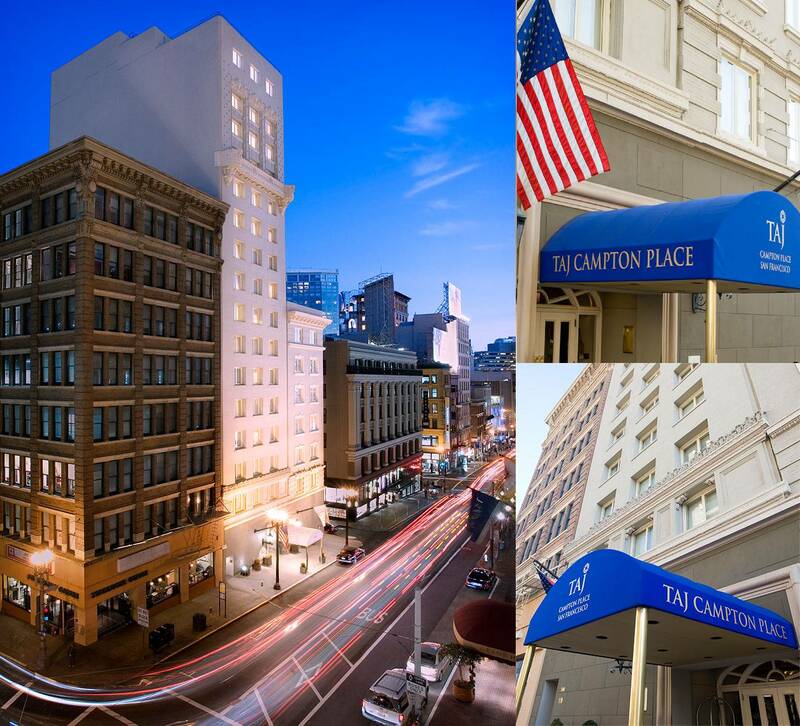 Taj Campton Place is one of San Francisco’s most prominent landmarks. The hotel is at the most prime location in San Francisco , along Stockton Street at Union Square. 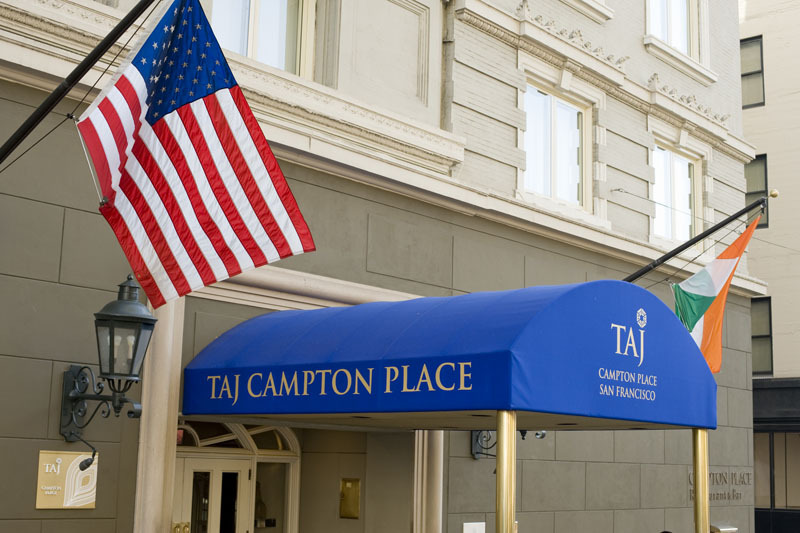 Experience the best San Francisco has to offer with a stay at Taj Campton Place,where you need never lift a finger. The Campton Place Restaurant, Bistro & Bar has been a landmark dining destination for more than two decades. A treat for the senses awaits. A landmark hotel at the heart of the City by the Bay.